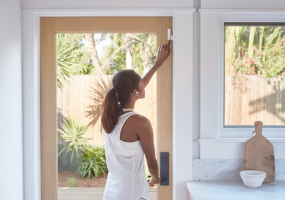 Nest thermostat and Nest sensors work together so that individual rooms can be heating and cooled differently. 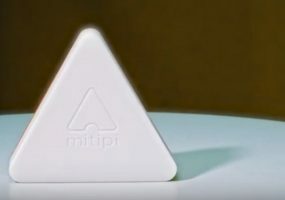 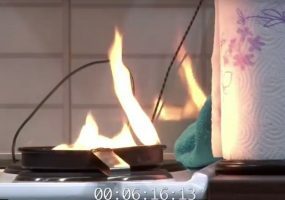 Debuting at CES, several smart home devices designed to prevent house fires before they start. 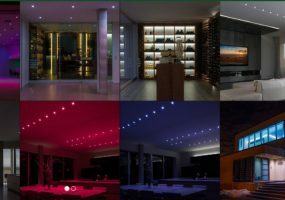 Demonstrated by Legrand, Ketra, Smartika and others tunable white LED lights regulate circadian rhythms, enhance mood, and improve sleep. 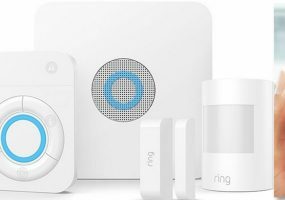 Ring Protect home automation system has obscenely low priced monthly monitoring fee that includes video storage for an unlimited number of cameras. 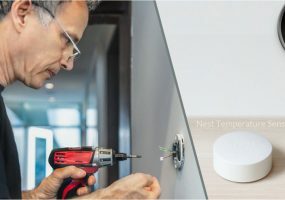 New DIY security and home automation system from Nest works with companion video doorbell, sensor, and surveillance camera. 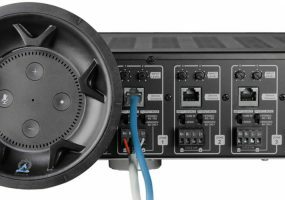 Valet Amp from Origin Acoustics delivers whole-house music, Alexa voice control, and a host of Amazon services with the help of about $200 worth of Echo Dots. 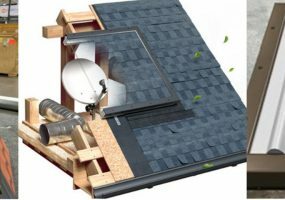 Hauk Technology's Signal-Transparent Surface (STS) installs in the roof like a skylight, passing signals to satellite dishes, routers and other devices.